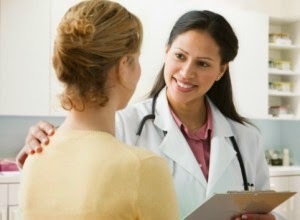 Dr.Malpani's Blog: Why I encourage my patients to interpret their own medical reports ! Do you need help in interpreting your medical reports ? Please send me your medical details by filling in the form at http://www.drmalpani.com/free-second-opinion so I can guide you sensibly!